Amy Thornton stood in the supermarket aisle and viewed all the boxes of facial tissues. So many brands. So many infusions. There was eucalyptus and jasmine and cinnamon and … some were just plain plain with no smell at all. Then there were degrees of softness. Some were light and fluffy and some were strong. The fluffy ones were useless; one sneeze and they’d have a hole right through, putting phlegm in the palm of the hand. Life was so much easier when there had been only the one brand with the one size. In fact it was so much easier when people used a handkerchief. Amy Thornton sneezed. It was a great big sneeze that sent particles of her common cold all over the boxes of tissues. The sneeze was what Amy had been waiting for. 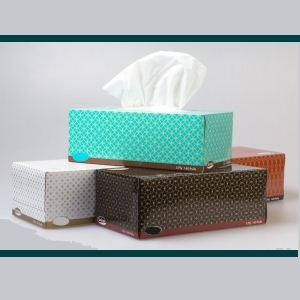 Now everyone who bought a tissue box would have reason to use it.